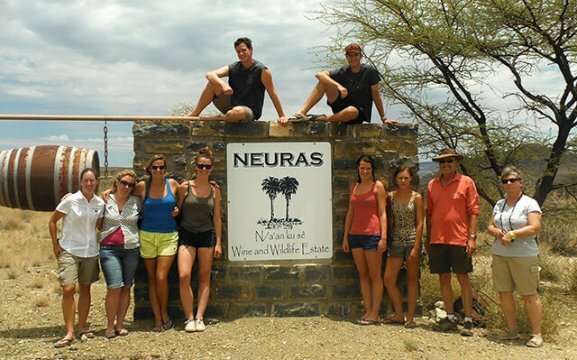 The Neuras Wine and Wildlife Estate is located south of the Naukluft Mountains and BüllsPort on your way to Sesriem. 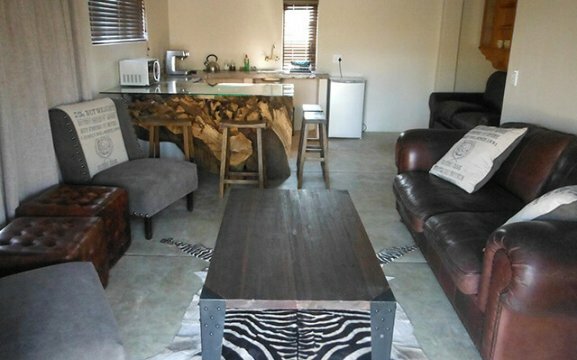 It’s an ideal place for wildlife enthusiasts, geologists, hikers, wine connoisseurs and for those who are looking to get away into the tranquil seclusion and peaceful nature. 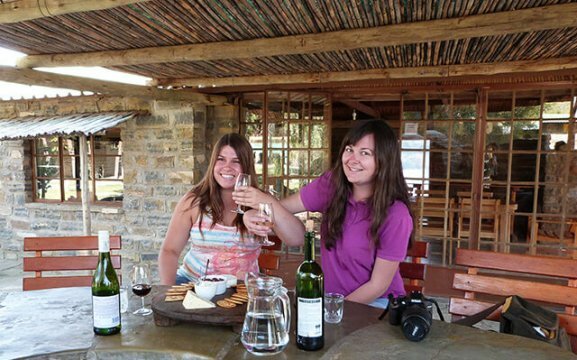 We offer comfortable and rustic chalets, a wine cellar with vineyard tour, wine tasting and also a once-in-a-lifetime experience, the carnivore tracking. We can arrange excursions to Sossusvlei, the Honey Canyon or the Tsauchab River. Our estate has an outdoor pool and a restaurant on-site. Our wine cellar is made of stone, sand and wood provided by local contractors. All profits go towards charitable projects such as conservation of endangered and threatened carnivores. 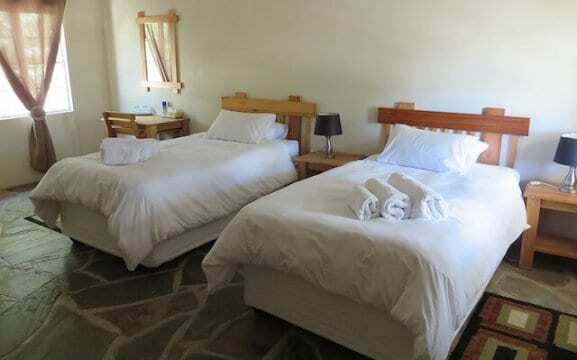 We have 6 double en-suite chalets with a double bed or two ¾ beds. 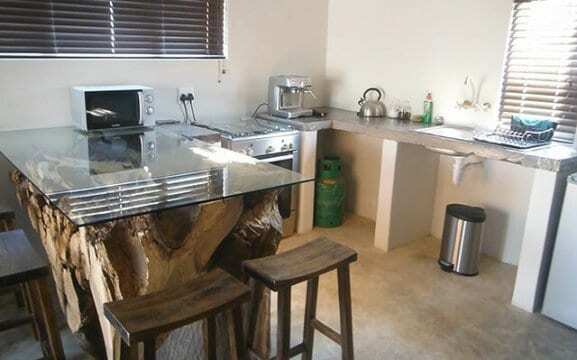 We also have self-catering units with extra sleeper couch and en-suite bathroom with shower and bath. 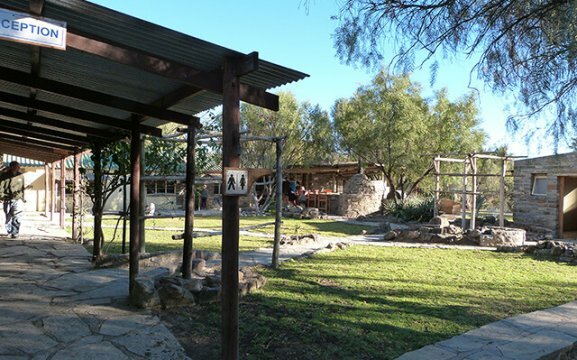 Our tented camp consists of 6 tented rooms all with twin beds. The tented camp has shared ablution facilities. 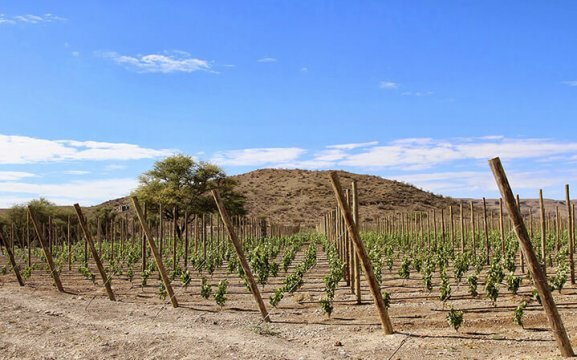 N/a’an ku sê Foundation consists of the Neuras Wine and Wildlife Estate, the N/a’an ku sê Lodge & Wildlife Sanctuary, the Kanaan N/a’an ku sê Desert Retreat and The Utopia Boutique. Neuras is situated south of the Naukluft Mountains on the D850. 40 km south of BüllsPort on the D854, turn east onto the D850 and follow this until you find Neuras on your left.